Prior to Taybridge Consulting Alastair was COO of Commuter Cars in Washington State where he led the creation of the Tango electric car: Possibly the fastest Electric car ever sold. Alastair was also the co-founder of SpitFire Motors of Seattle and Miami. See the Sparrow in action as it heads to Seattle. We have a passion for electric vehicles and love all that they stand for. This site and blog is produced by Taybridge Consulting and managed by Alastair Dodwell. Evinfo.info is a division of Taybridge Cables Limited. Company #9932391 registered in England and Wales. 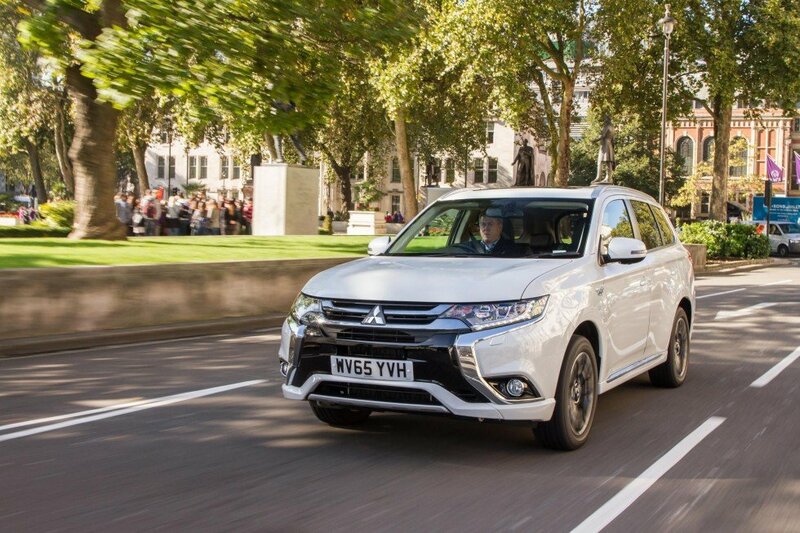 Mitsubishi has announced that the world's first plug-in hybrid SUV, the Mitsubishi Outlander PHEV, has achieved a key milestone with 200,000 global sales to date.